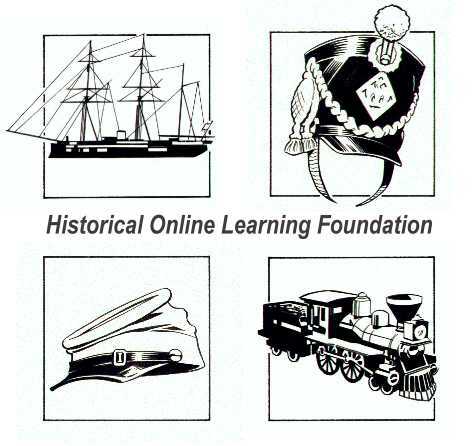 The Players Guild is established to provide a central organization to maintain a listing of all players who participate in the various simulations and Web-based activities sponsored by the Historical Online Learning Foundation. Additionally, the Guild records the participation history of each member and his experience level based on involvement, and numbers of years participating in Guild activities. The Guild provides all members with information about pending Foundation activities and the schedule of Web-based events. There is no fee associated with Guild membership. To apply for Guild membership or to log-in for the latest news of Guild activities, go here.